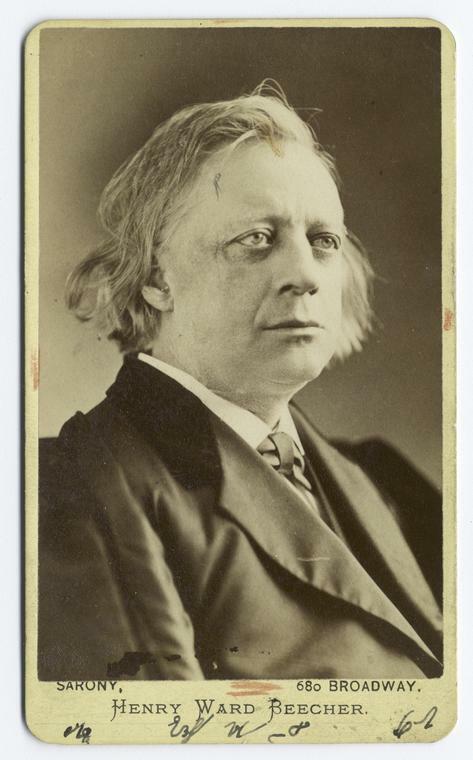 If anybody could be called a patron saint of Brooklyn, one of the nominees would be Henry Ward Beecher, born 205 years ago today. In 1847, he arrived in Brooklyn at the behest of a new congregation and, within a few years, his pulpit there at Plymouth Church would draw thousands. 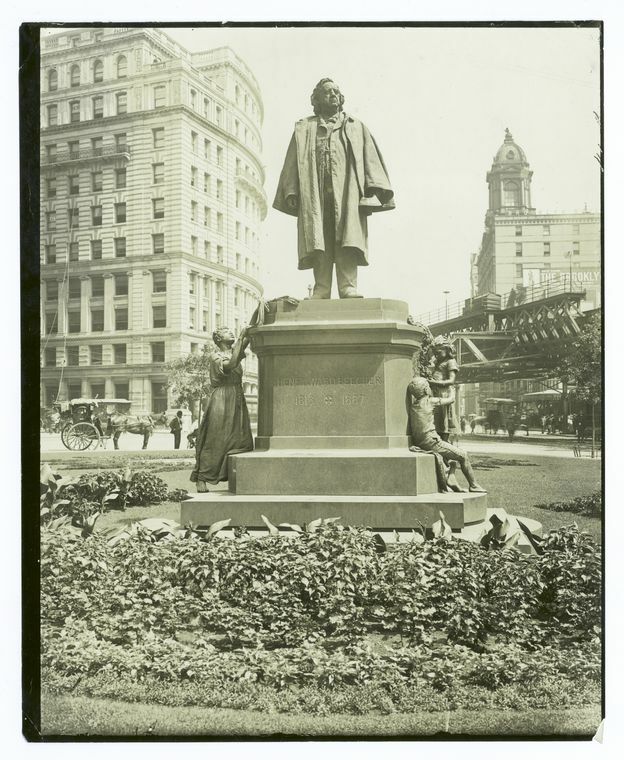 Perhaps Beecher would also be called Brooklyn’s second great tourist attraction, after Green-Wood Cemetery (which opened nine years earlier and where Beecher is buried today). Beecher is known for his famous sister Harriet Beecher Stowe, his relatively progressive views on abolition, and his famous friendships with people like Abraham Lincoln, Elizabeth Cady Stanton, and Henry David Thoreau. But his reputation was besmirched in 1870 in a shocking adultery scandal involving the wife of newspaper editor Theodore Tilton and even free love advocate and scandal magnet Victoria Woodhull! ← Are you a new listener to the Bowery Boys podcast? Start with these ten episodes first.